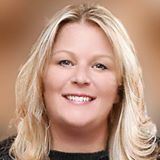 During the 20 years that Tanya has been promoting businesses and services, she has seen entrepreneurs make some critical mistakes that cost their business both time and money. Tonight she will share those entrepreneurial growth hazards to help us all avoid these stumbling blocks and to help us accelerate our business success! 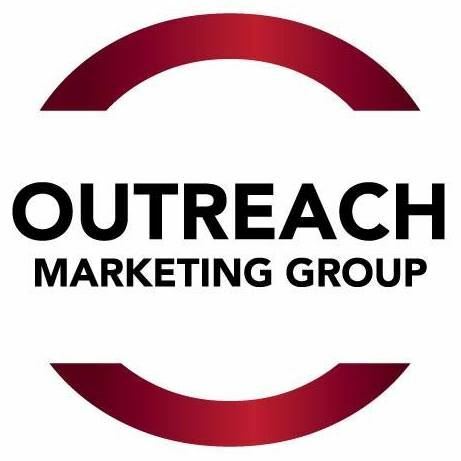 Tanya Snell is the Director of Outreach Marketing Group, a locally based business that develops marketing products and delivers business growth solutions for small and medium sized businesses. She has been the proud recipient of 2016 Innovative Business of the Year, 2016 Entrepreneur of the Year Award and 2015 WBWBA Athena Award. Please be sure to register by Sunday March 11th at 6pm. Please include any dietary restrictions when you register.